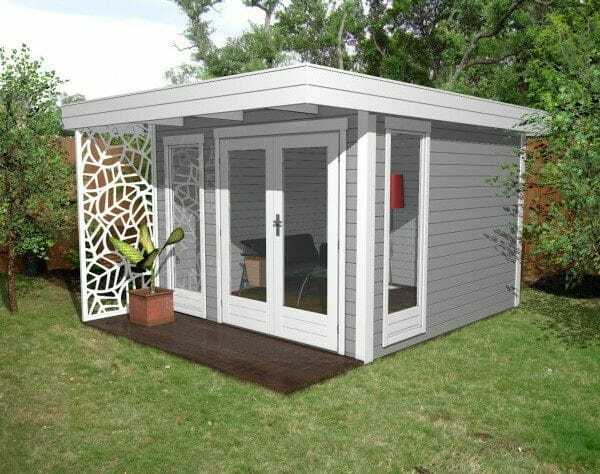 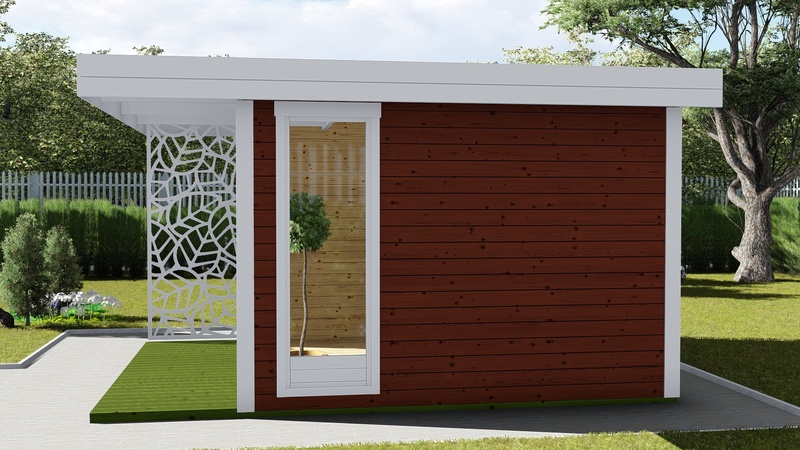 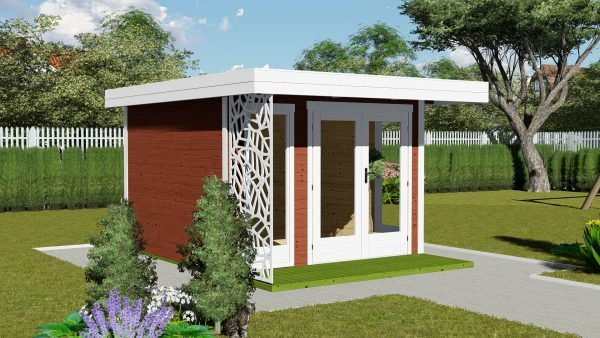 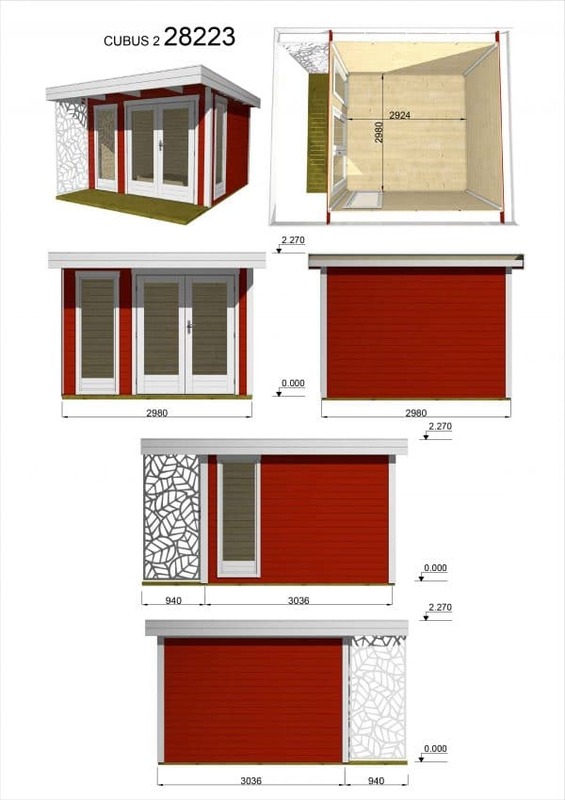 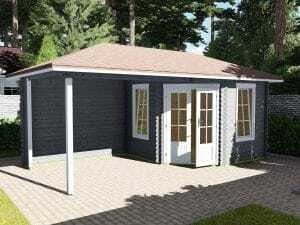 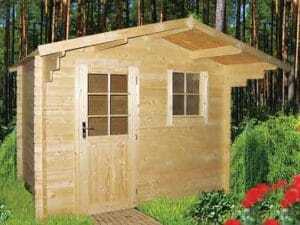 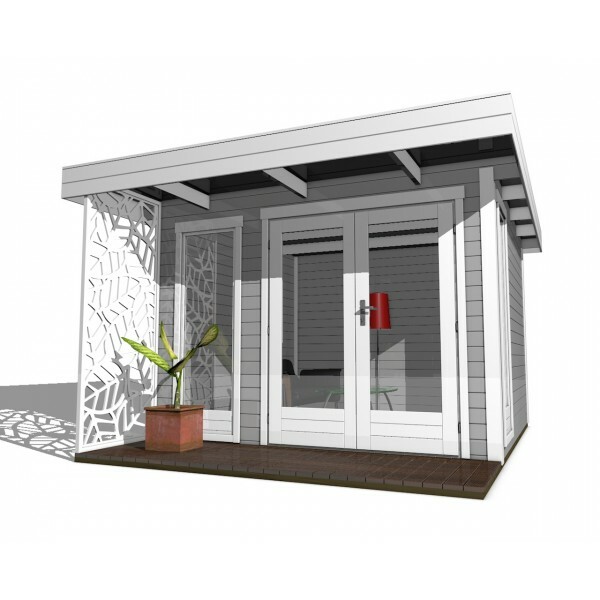 Log Cabin CubusPro 3m x 3m is a perfect outdoor room for use as a summerhouse, home office building, workshop area. 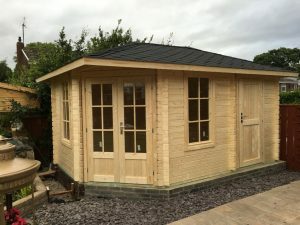 This is a stylish log cabin and is made from high quality timber. 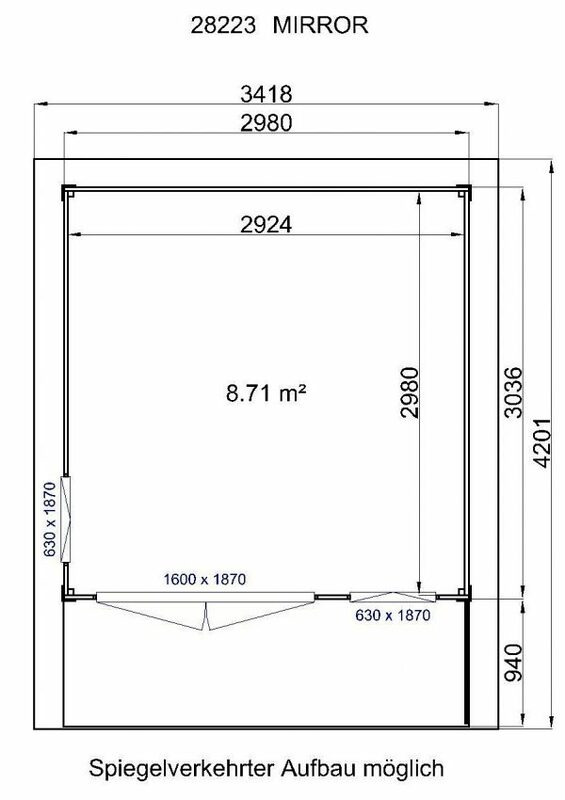 28mm timber walls are well insulated and dense as is the solid wood floor, making warm enough to use in spring and autumn. 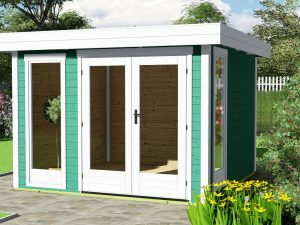 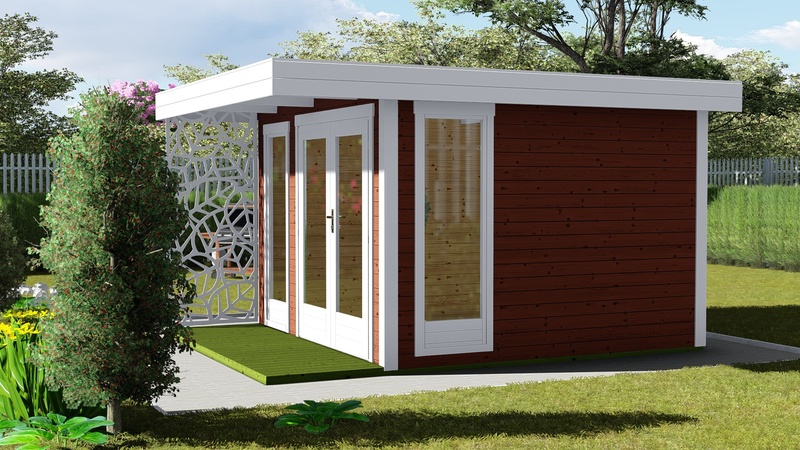 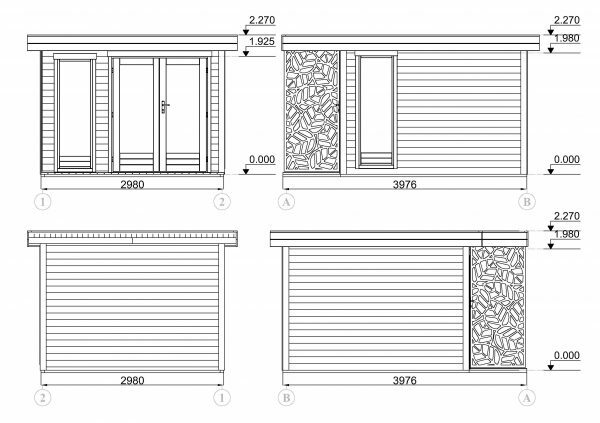 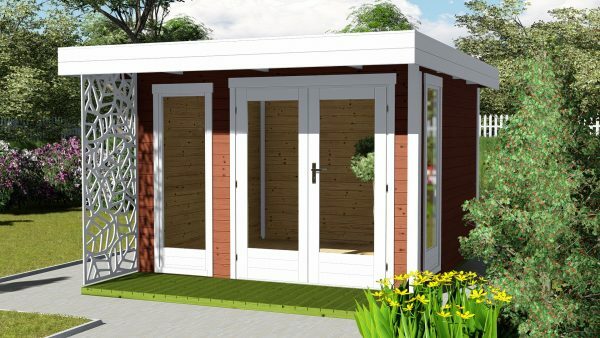 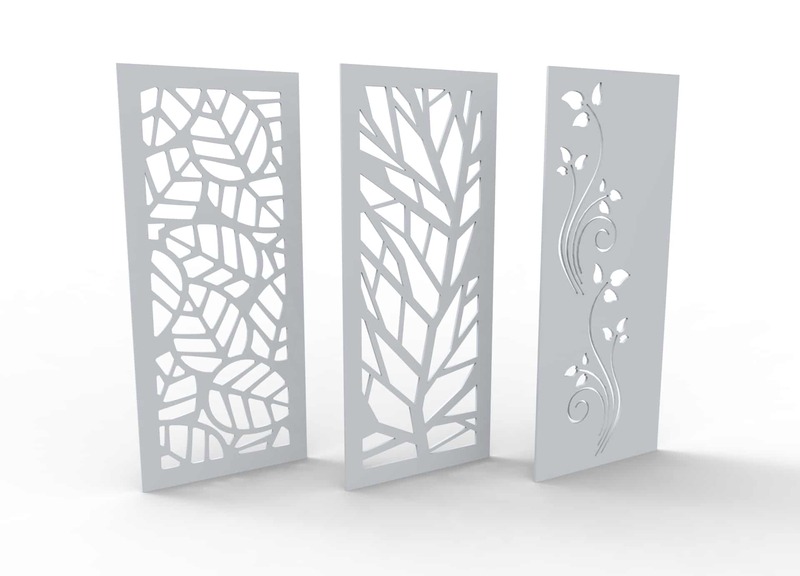 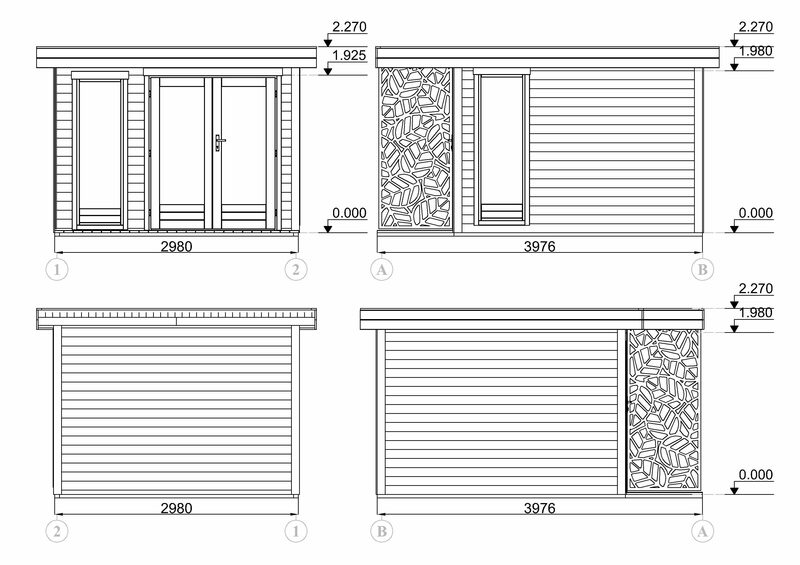 A high quality garden buiding, ideal for use as a home office, extra bedroom, gym or friendly summerhouse. 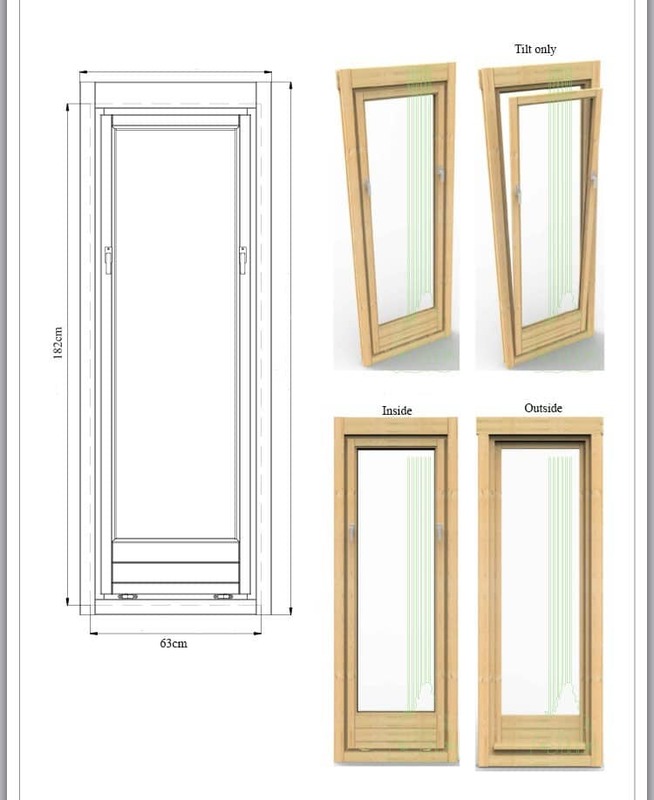 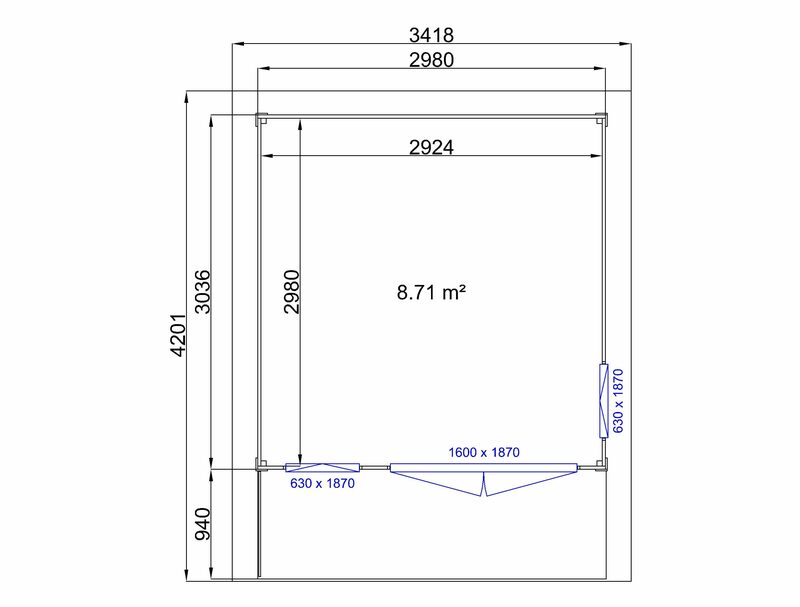 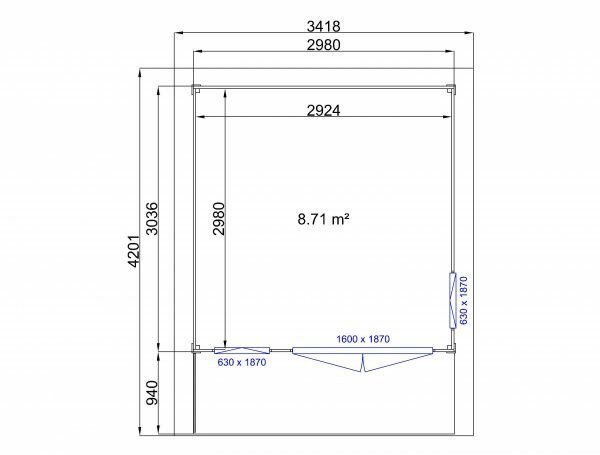 Additional information: Treated foundation joists (40mmx60mm), wind braces, assembly kit, real glass in windows and doors, cylinder lock, product schema manual.